A funny thing happened over the weekend. Our temps dropped down into the 70’s! Now, the temps have leveled out to what should be their normal this time of year which is 80’s and low 90’s and I am so, so thankful! Our summer was brutal with triple digits. Another funny thing? While I was out n’ about this weekend I passed so many people walking their dogs who looked like their dogs! Or their dogs looked like them. Seriously. It was the whole hair/fur thing. If the guy was fuzzy his pup was fuzzy. If the woman had short n’ sassy hair, her pup had short n’ sassy fur. It was crazy and got me to thinking. 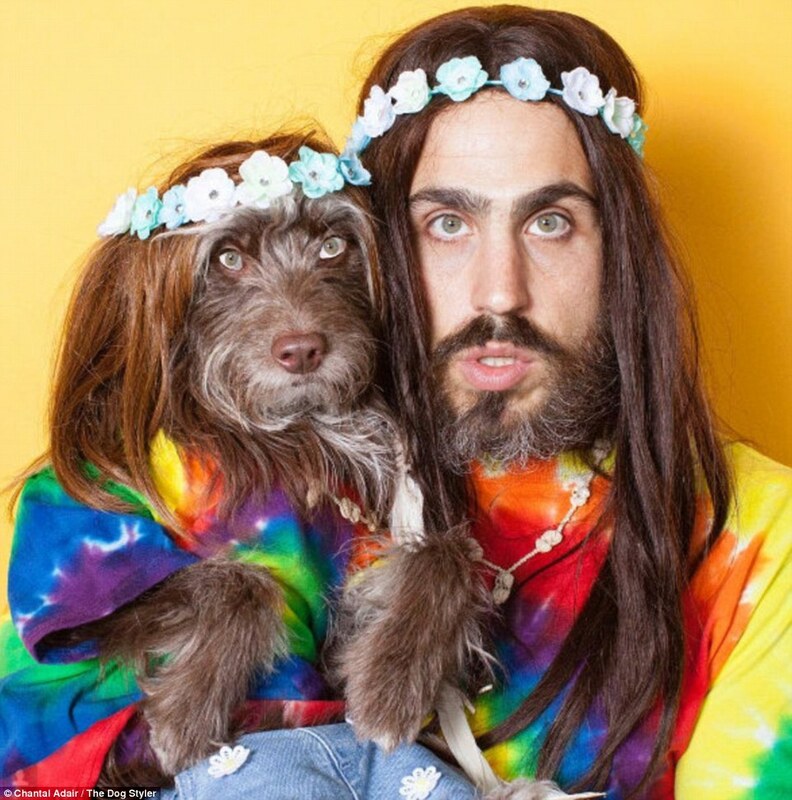 I wondered how many people actually have pets that look like them and vice versa. Well, apparently A LOT of people do! I couldn’t take pics of the people I was seeing because that would’ve been weird but fortunately, there are other people who don’t find this weird at all. One of the guys I passed was walking a full-size poodle just like this one below only the guy’s hair was 3 times bigger and curlier on his head and he had a wild beard going on. I wish I could’ve gotten a pic of him. I know, I know. 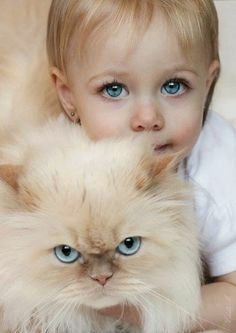 This last one isn’t a dog but it’s an adorable and beautiful photo and they do look alike! I was happily surprised to draw this angel card this morning. This card brings about all things positive and truly life changing. Moving forward with luck on your side! It’s so true to what is happening in my life right now and I am so thankful my angels are right there with me every step of the way. PS – Guess what? Yours are too! I hope your Monday was a fantastic beginning for a wonderful week ahead! I’ve seen people who look like their dogs, too funny. I would have loved to have seen the poodle guy LOL! 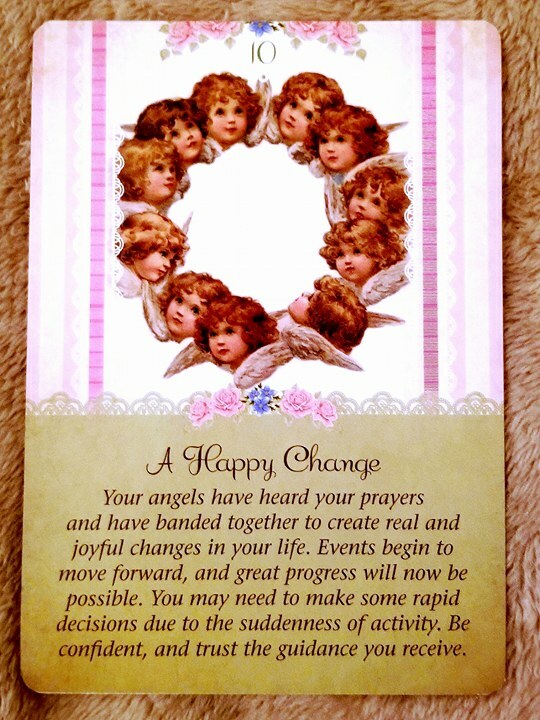 Nice angel card, very positive, I love the message! Well, my Monday was busy, getting ready to leave for Mt. Rushmore in South Dakota on Thursday. I’ve never been there, should be fun and scenic. To see the solar eclipse in its totality, we’ll be driving from South Dakota to Nebraska on Aug 21. This is the first vacation in over a decade where we didn’t go somewhere out of town just to visit family. There’s been stuff going on in my personal life that makes me sad sometimes, so I’m really looking forward to this trip. Have a great week! I'm sorry for your personal moments of sadness. 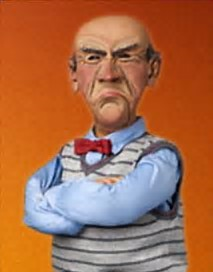 If you ever need to chat or vent I'm always here. – I think this vacation will do you a world of good and I can't wait to see your photos. Enjoy this JLil. You absolutely deserve it! interesting post my friend and very interesting pics! 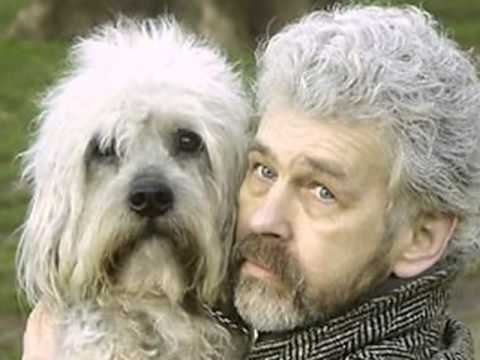 I've seen some dogs and their owners looking very much alike too. It's pretty funny really. Yes, we have our angels. I have mine and I'm glad you have your too. I'm glad you're getting relief from the heat. Triple digits would be hard to take for more than a few days. Fortunately, those are pretty rare around here. 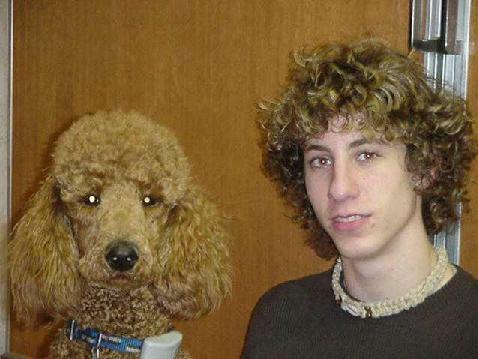 Love the dog and owner lookalikes! ☺ The cat and baby were sweet. It's good to have something that gives you inspiration in life, be it angels or whatever else. To paraphrase John Lennon: “Whatever gets you through the night, is alright.” That cancer survivor decal on your sidebar is pretty awesome! The days are still warm. Had drizzle, damp, and drear today. I don't think I know anyone who looks like their dog. I don't know so many people, anymore. I wish we would get more drizzle, dreary days… Omgosh. I couldn't believe how many people at the park looked like their dogs. It was crazy. Same thing again today! I love my dog. I'm glad I don't look like my dog. Yay for a reprieve of super hot summer temps. Hahaha. Me too MG otherwise I'd be awfully hairy! And yes! We're cooling off and soon I'll be complaining about the cold! 😀 Thanks for stopping by! Not only dogs and cats, but they say spouses start to look alike after a while. I really wonder what causes these things..